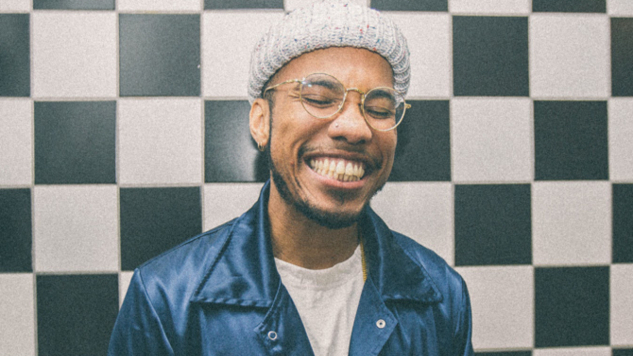 Anderson .Paak has announced a new LP titled Ventura, out April 12 via Aftermath and executive produced by Dr. Dre. The news is accompanied by the announcement of a North American headlining tour, which will feature a host of talented openers including Thundercat, Earl Sweatshirt, Noname, Mac DeMarco and Jessie Reyez. 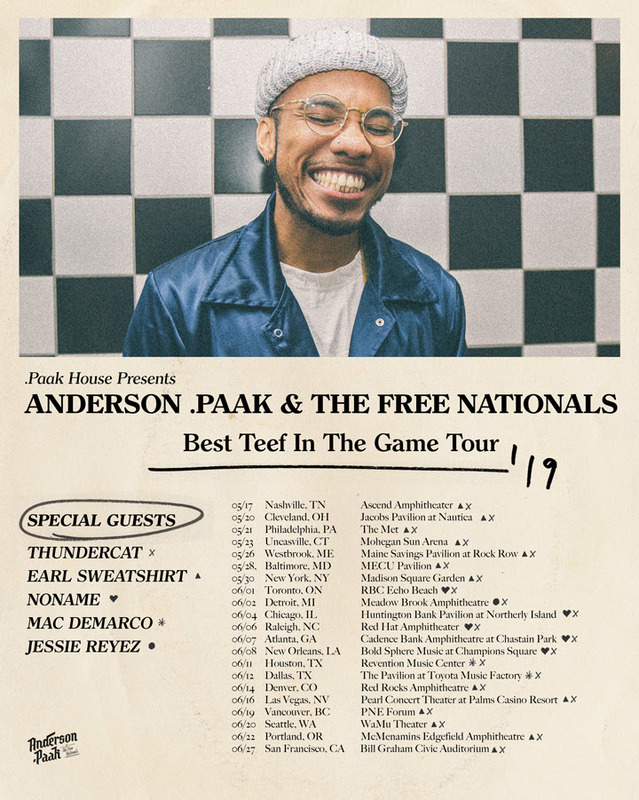 Check out dates for the the Best Teef in the Game Tour below. You can register for Verified Fan presale tickets here.